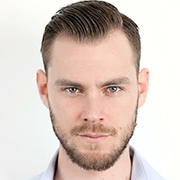 Lookonline is a convenient way to shop. 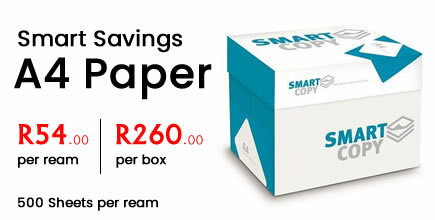 I purchased stationery my kids need for school and it was delivered to my door the next day. 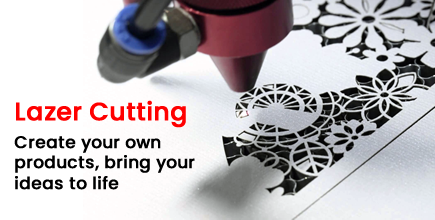 I love small DIY projects and Lookonline has a great art and craft section. Fantastic selection depending on my creative mood! 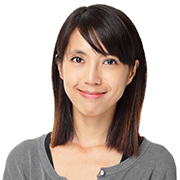 I received excellent service using the chat link. 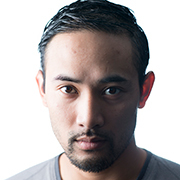 The team took me through all the steps of ordering my products through to payment options. 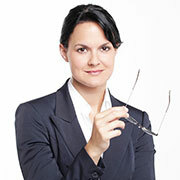 The website is easy to navigate and the process of buying products is simple. 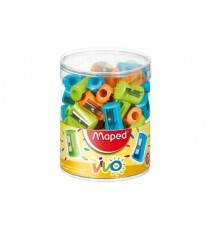 Great platform to find whatever you need for the office. 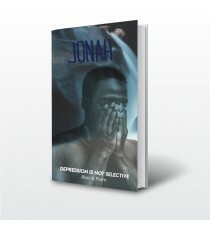 JonahDepression is not selectiveNovel written by Rita A PalmDepression, that deep darkness of the mind, is not selective of race, gender, wealth, stat.. 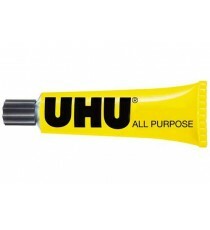 Product Lead time: 4 to 7 working days UHU ALL PUPOSE 20ML .. 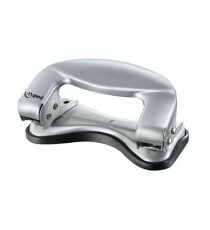 Product Lead time: 4 to 7 working days MAPED UNIVERSAL METAL 6 SHEET SCHOOL PUNCH - HANGING BOX .. 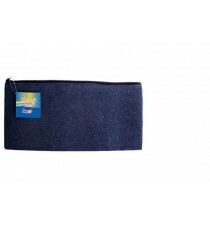 Product Lead time: 4 to 7 working days PENGUIN DENIM PENCIL CASE 22CMX11CM .. 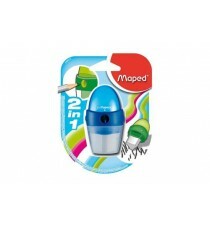 Product Lead time: 4 to 7 working days MAPED VIVO PLASTIC 1 HOLE PENCIL SHARPENER - BULK TUB 75 .. 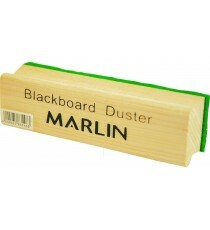 Product Lead time: 2 to 4 working days A duster with soft felt to clean your chalkboard again and again. .. 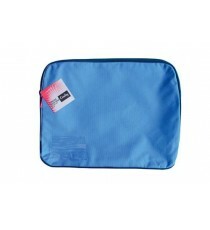 Product Lead time: 4 to 7 working days CROXLEY CANVAS GUSSET BOOK BAG EA BLUE .. 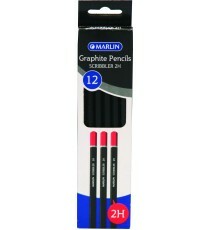 Product Lead time: 2 to 4 working days 2H Endipped black barrel Graphite pencils in a pack of 12. .. 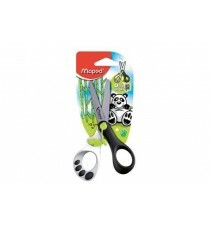 Product Lead time: 4 to 7 working days MAPED KOOPY 13CM EARLY LEARNING SCISSORS - CARDED SPRING ASSISTED FOR AUTOMATIC OPENING TO MAKE CUTTING EASY .. 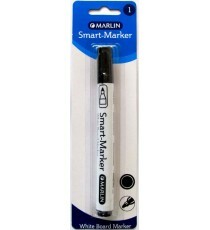 Product Lead time: 4 to 7 working days Marlin Smart-Marker White Board Markers 1's Black ..